At Tumbleweed, they are doing everything in their power to make your transition to going tiny as fun and as painless as possible. You can choose one of their four standard models with a huge range of options to make it truly your own. You can choose just a shell, which they frame and sheath while you finish it inside and out. Or you can just get a foundation, one of their heavy-duty, RV-rated trailers. 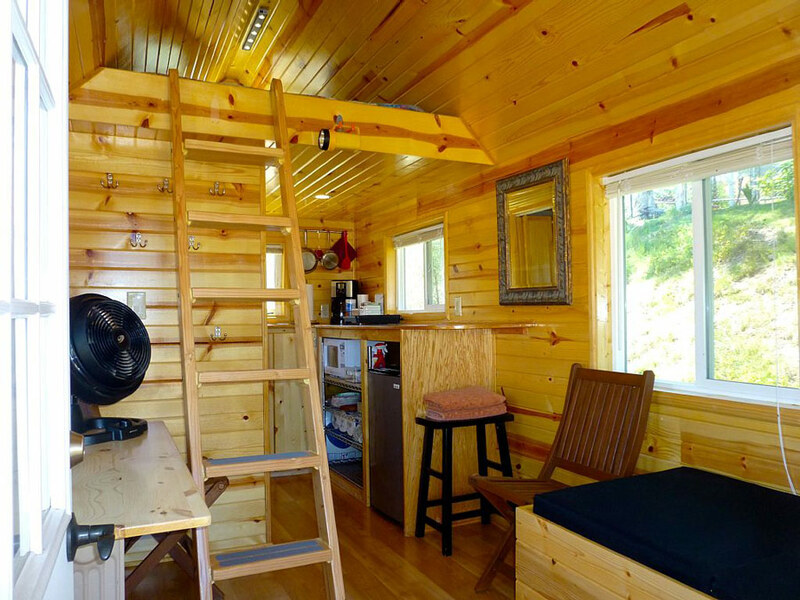 California Tiny House is a father-and-son team that builds mobile tiny homes you can take wherever you want, as an answer to the current trend of downsizing and looking for alternatives to traditional living solutions. 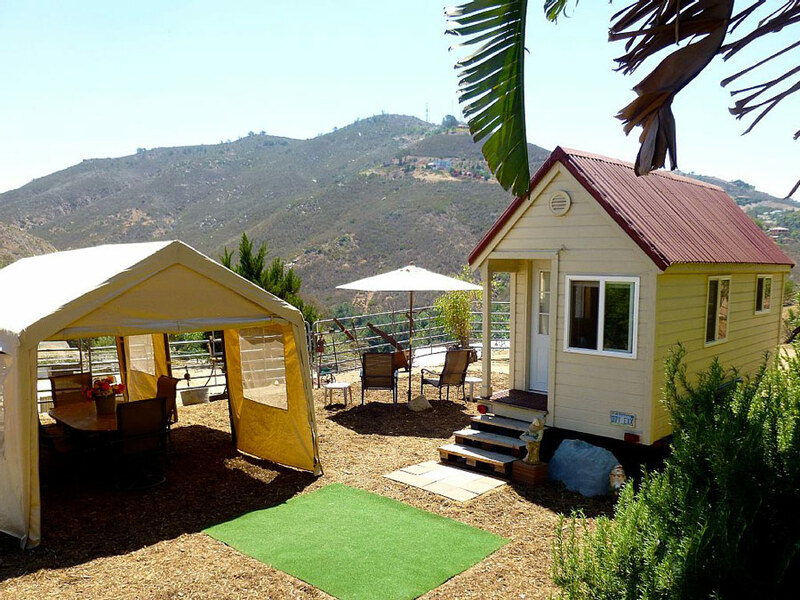 Their houses are RV-certified, and tried and tested for California’s climate, laws, and lifestyle. Not everyone wants to be on the move. 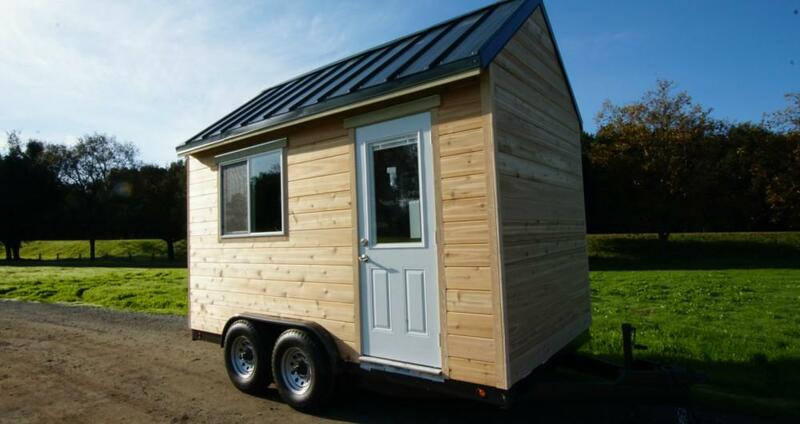 Some need a tiny house for a music, art, or yoga studio, for a granny or adult son or daughter still hanging around, or even as the woman’s answer to the man cave. 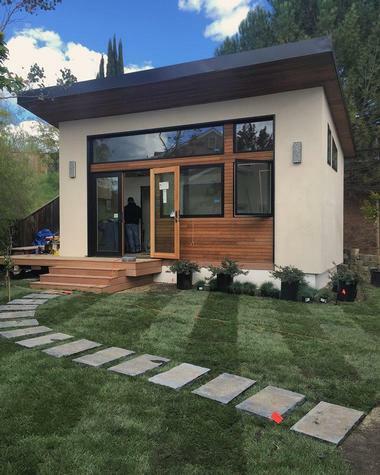 These perfect little houses, ranging from 120 to 480 square feet in size, are built by the Lil Abode company with an environmentally conscious foundation that does not need concrete and has a very low environmental impact. 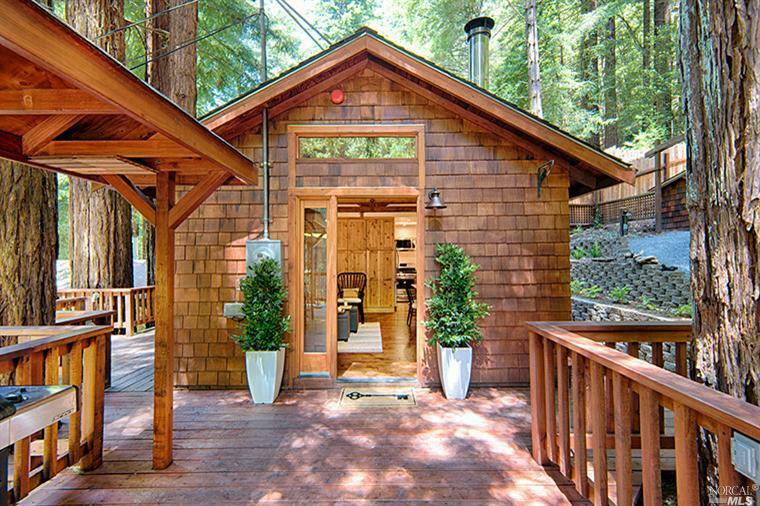 You do not have to live on the mountain to want one of the Tiny Mountain Houses. They are wonderful little homes on wheels you can park anywhere you wish, with a different view every day. The models created by Tiny Mountain Houses bear the names of the world’s most famous mountains, but they fit perfectly well on a beach or in a forest. The Lush Planet team designs and builds beautiful, sustainable structures made to last. They make tiny homes, tree houses, sheds, man caves, barns, garages, and shops. They are involved in all steps of the process – construction, design, building, education, and training. Molecule Tiny Homes is a Felton-based construction company run by Jason Dietz and Gabriel Williams, two builders who got bitten by the tiny house bug and have since been making exquisite tiny houses on wheels or a foundation, entirely according to their client’s specifications. 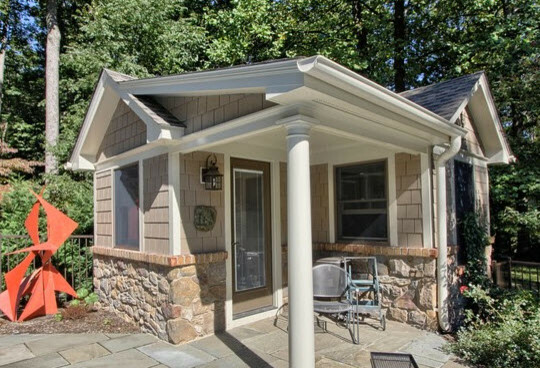 They started by making one tiny house for a client, sold it to get funding for the next one, and now have a range of small houses under their belt, sold already or for sale, which serve as examples for other clients. Bungalow to Go is a two-person friendly guidance team that will help you fulfil even the wildest tiny house dream. Together, they offer a combination of experience (they built three tiny homes for themselves), research, innovation, and a link to a whole network of various experts. They are doing their part in downsizing the American Dream toward a healthier and more ecological footprint. The JoT House is a sustainable, low-cost modular building system created at Yeh Studios. They use recycled and sustainable materials, a durable, rugged construction, and beautiful, elegant layouts. 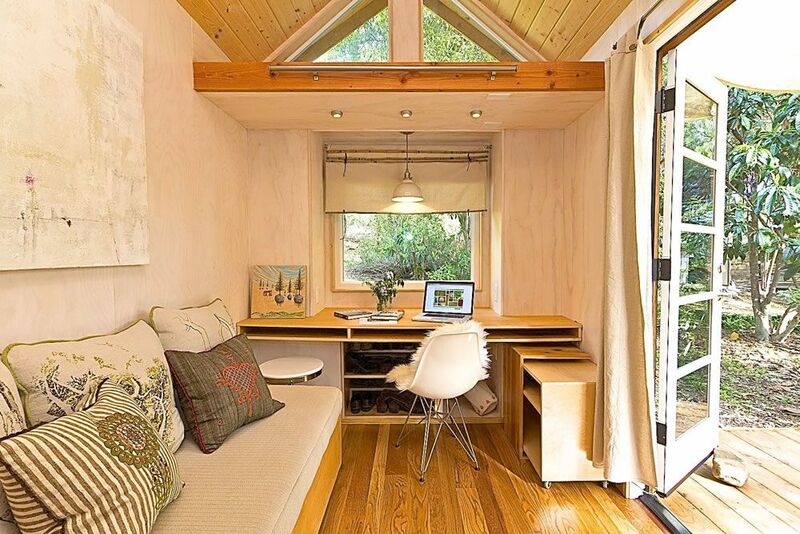 Their different models range in size from the 200-square-foot Mini JoT to full standard-sized customized houses. 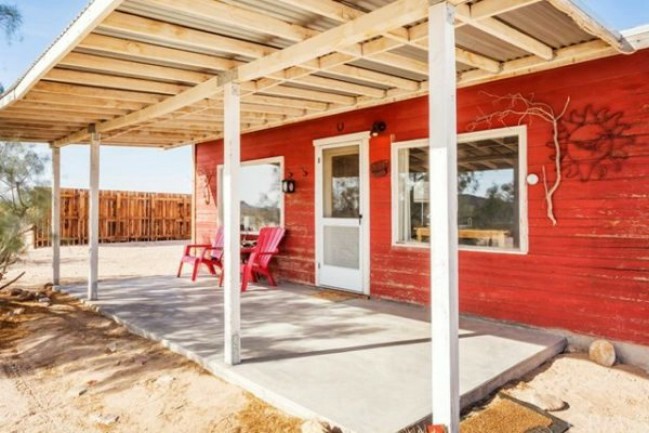 Whether you need a vacation cabin, artist retreat, guest cottage, field office, or starter home, the eco-friendly Tortoise Shell Home might be just what you need. It is built to be as tough as a tortoise shell and blends into the landscape without sacrificing comfort, style, or security. 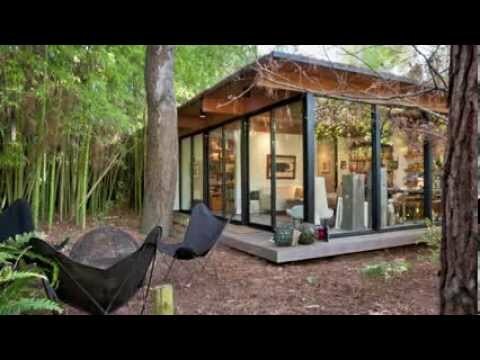 Humble Handcraft builds tiny homes with unique green designs that are built on a trailer to the current RV standard code. Each finished tiny home has a certificate of approval from Pacific West Associates. The houses are built using a range of recycled and reclaimed woods from all over California for both the exterior and interior. The best people to help with building a tiny house are those who built one for themselves and are living in it. They have learned from their mistakes and know all the problems and issues that new tiny home owners or builders will encounter. At Little House on the Trailer they create beautiful houses at an affordable price, using a fusion of intelligent architecture and modern technology. 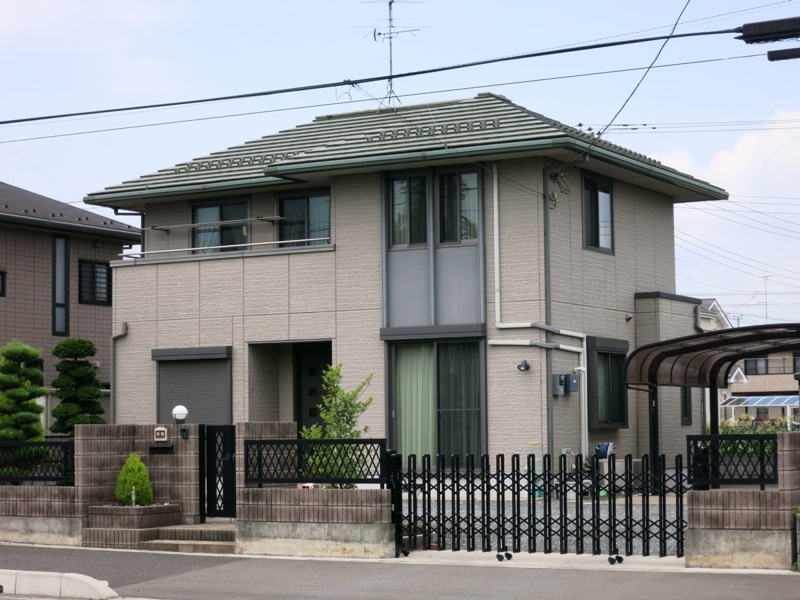 These are factory-built, high-quality, and energy-efficient houses up to code for most locations that are delivered to the site fully finished, with all appliances and cabinets, and are hooked up to the existing site utilities. Alex Wyndham is an architect, ecologist, and artist. 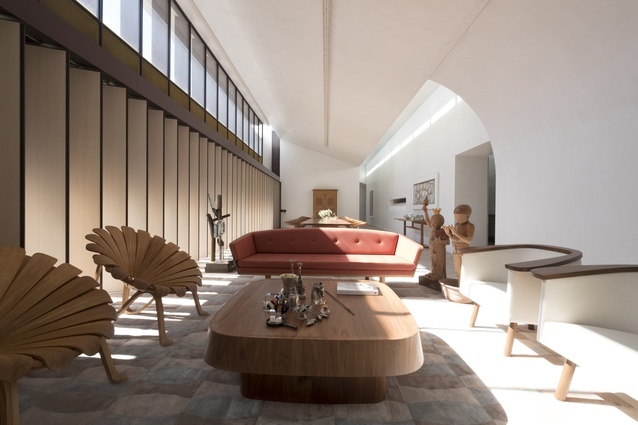 He sees his design work as innovation, simplicity, and earthiness in equal parts. He designs small structures – homes on wheels or stationary, chicken coops, art studios, workshops, and anything else people want that should combine a careful consideration of the building site, including the surrounding buildings, with the climate, ecology, sustainability, tectonics, social responsibility and, of course, aesthetics. My Bunk Houses creates mobile self-contained fully operational living spaces. 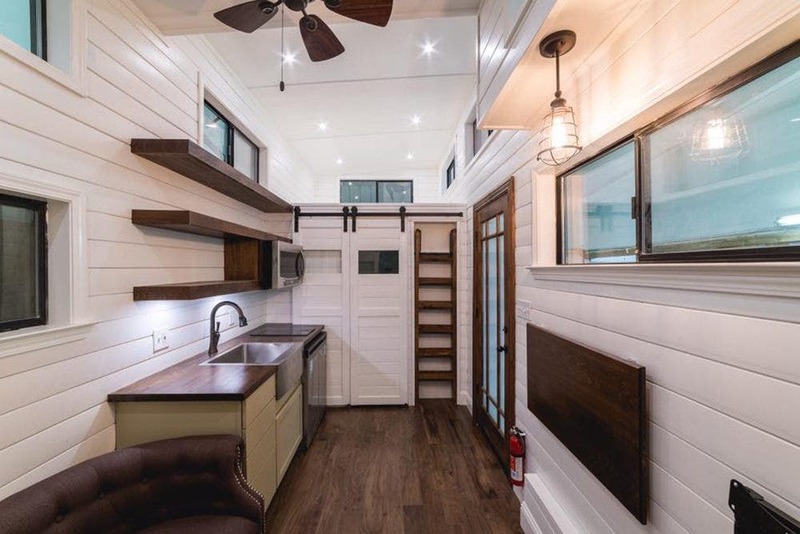 As a company that fully embraced the tiny house movement, they work with their clients to fully customize each tiny home to ensure the best quality for the price, producing exactly the house of the client’s dreams. 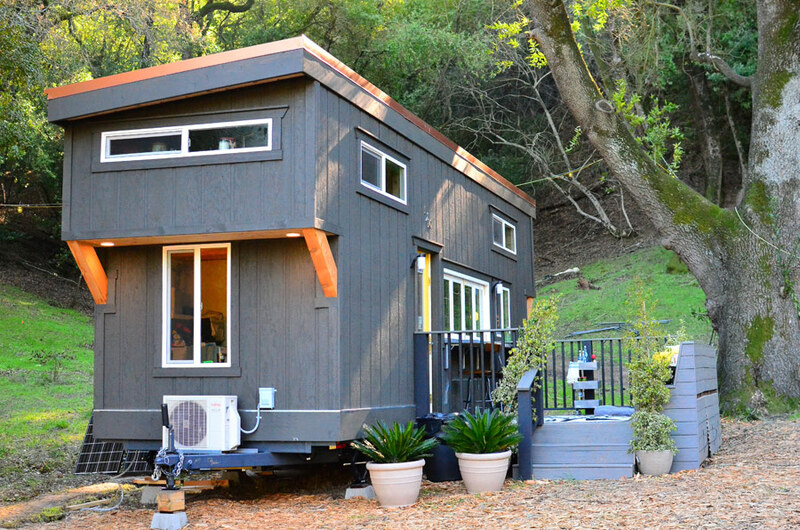 Liberty Cabins build their Jefferson tiny homes on wheels in their shop in Anderson, California, until everything is ready for you to move in. They start with a customized steel trailer and craft every single detail to perfection, from cabinets and beds to their wooden carved logo. AVAVA Systems design and create high-quality and sustainable prefabricated homes that are assembled at their site in less than a week. Their structures are sustainable and their building has been simplified from design to building to installation. Design Horizons from Mt. Shasta came up with a unique design of earth-friendly, pre-fabricated cabin kits they call Q Cabin Kits. This new concept in sustainable micro-housing is extremely environmentally friendly. 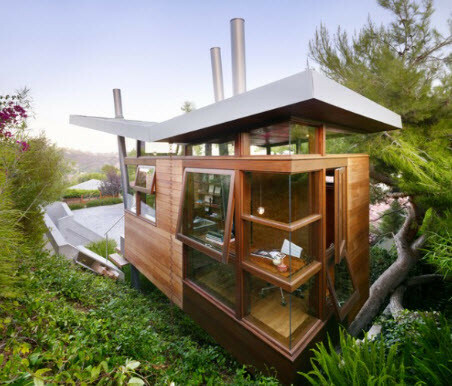 The Q Cabins are made of 50 percent recycled steel, are economical and structurally very strong, and are built without paint or sheetrock. 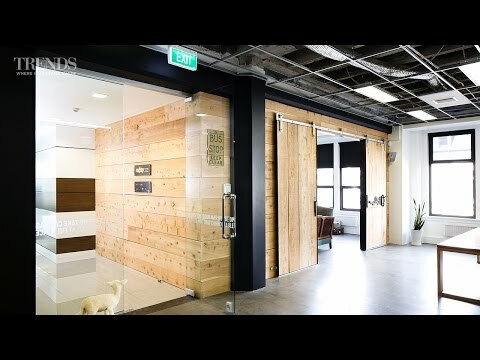 Interiors are finished using natural fibers, reclaimed wood, and water-based stains. 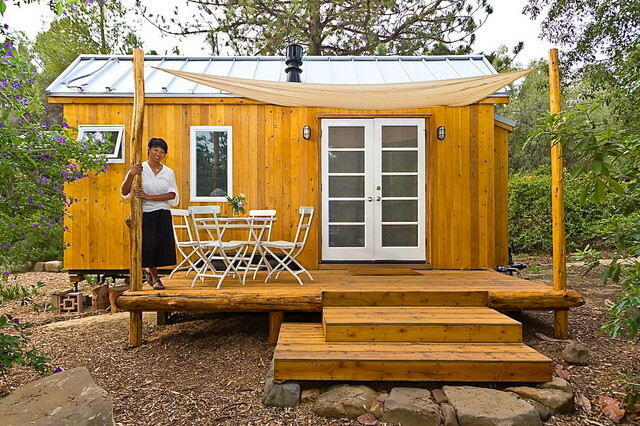 The tiny homes movement has brought about many innovations in the way modern houses are built, even if they are not exactly tiny. Blu Homes from Berkeley uses advanced modern technology to design and construct completely personalized prefabricated homes of exceptional quality. 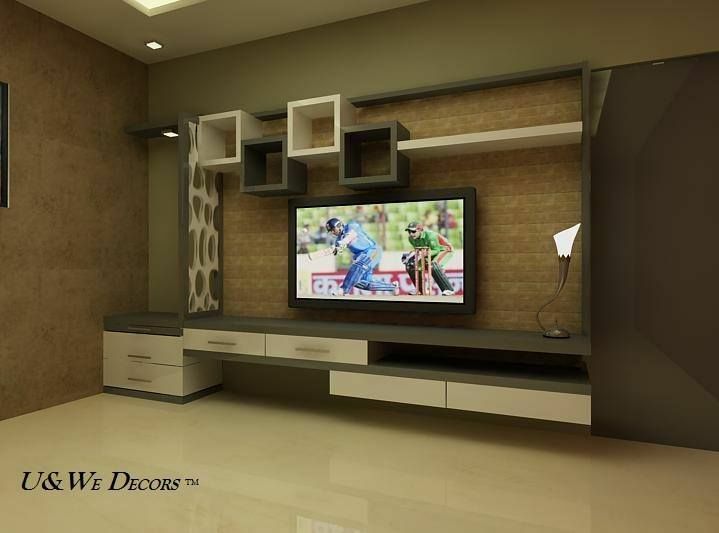 They are beautiful, spacious, and filled with light, incorporating nature in new ways.